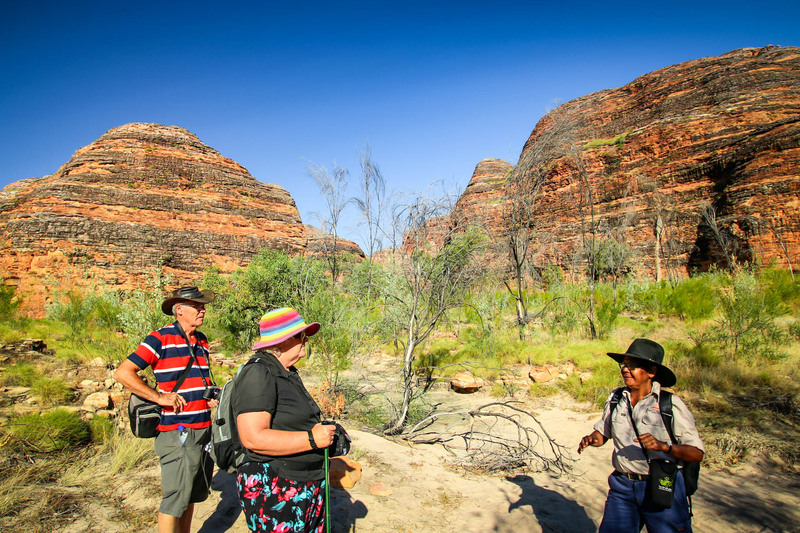 The flights over the Bungle Bungles are extremely popular and we love that we are able to showcase such an amazing part of Australia for so many people. 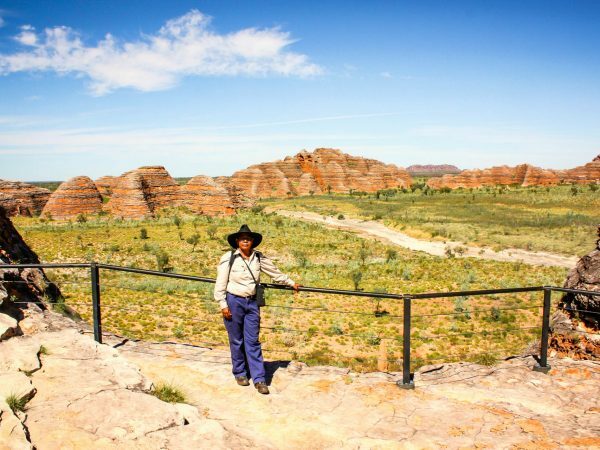 The Bungle Bungle Scenic flights that are on offer provide an awesome birds-eye-view of the domes and the surrounding area. Flights over the Bungle Bungles can also be linked with ground tours and overnight stays within Purnululu National Park. Departing from Warmun or as its previously known ‘Turkey Creek’, Helicopter flights, fly over the Osmand Range to the Bungle Bungle Range. 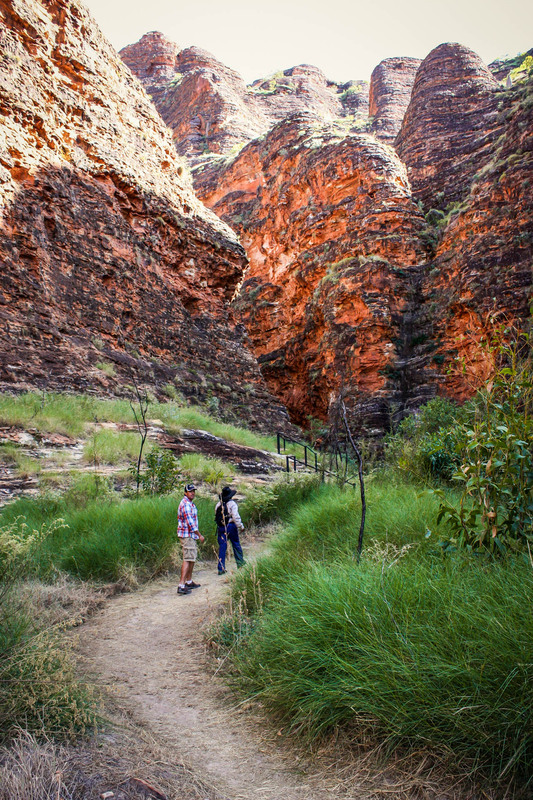 The Osmand Ranges, though not as popular as some other ranges through-out the Kimberley the Osmand provides impressive viewing with deep gorges and extensive Livistonia Palms climbing up the chasm walls. 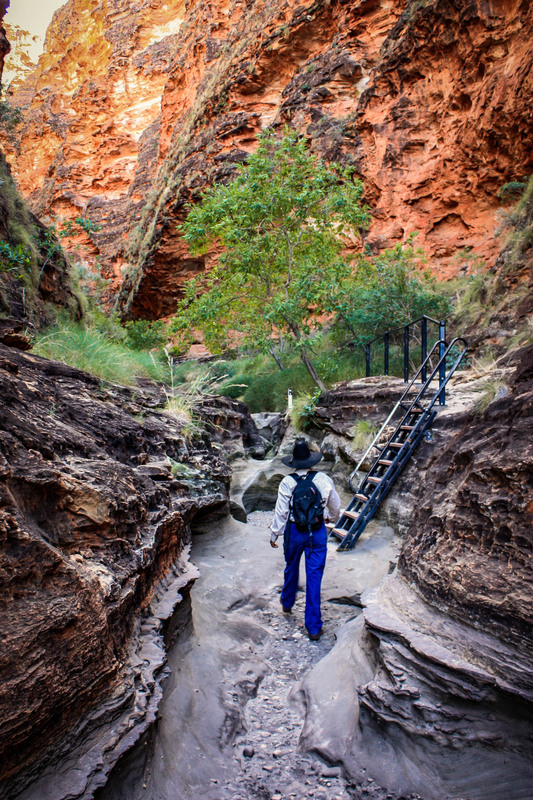 Over the Osmand Ranges you will find the stunning Bunge Bungle Range, while getting views of the array of gorges and chasm that shoot through it. 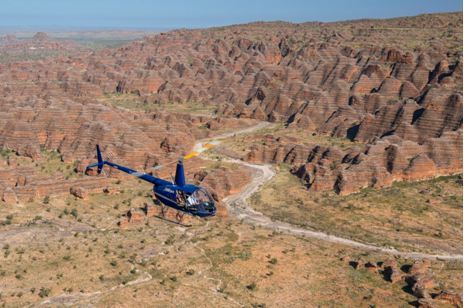 Helicopter and Aeroplane Flights over the Bungle Bungles also depart from the townsite of Kununurra. These scenic adventures are the ultimate experience as you will witness so much through-out the journey. 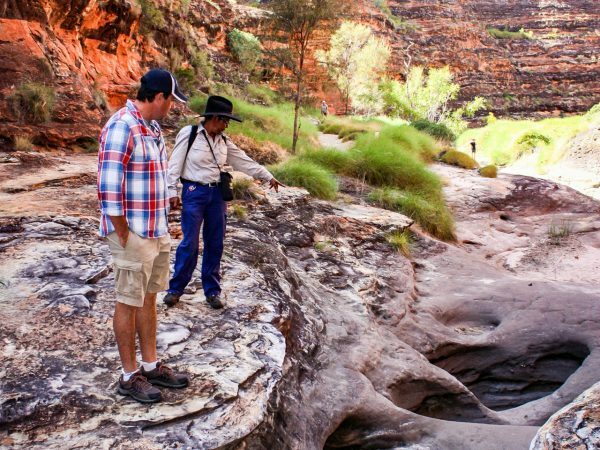 Experience the some of the most fascinating features that the outback has on offer, flying over cattle stations, the Ragged Range, the famous Argyle Diamond Mine and the stunning Lake Argyle. 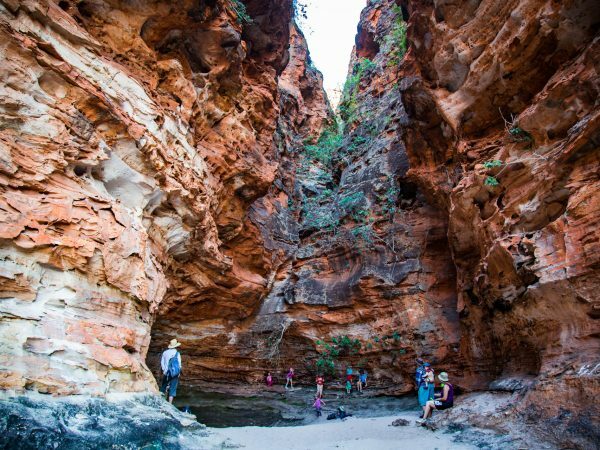 This tour can be linked to with a picnic landing, ground tour within the Bungles or an overnight stay at the Bungle Bungle Savannah Lodge. 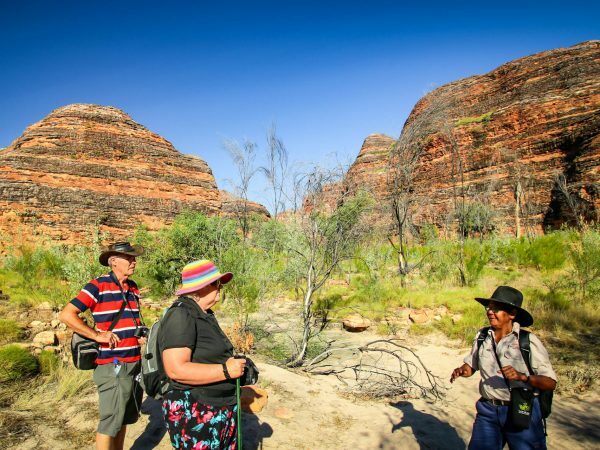 If you decide to drive in and camp or stay at the accommodation located within Purnululu you will have the opportunity to jump on a Bungle Bungle Helicopter Scenic Flight from Bellburn Airstrip. 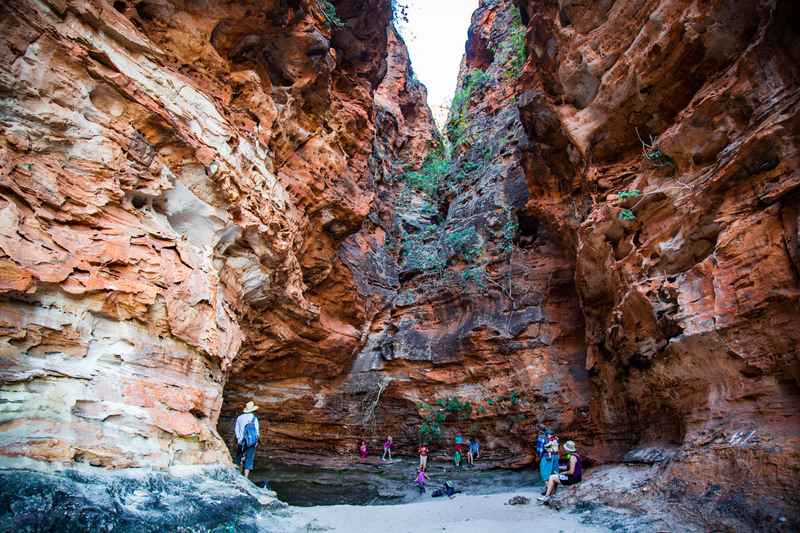 From within Purnululu you will have a range of flights to select from, with an 18-minute flight, a 30-minute flight and a long look at 42 minutes. 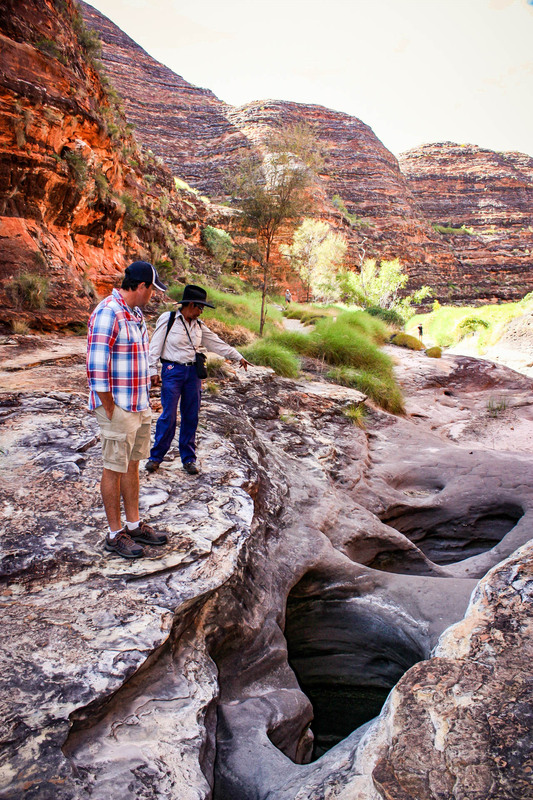 These three tours cover the best parts of the Bungle Bungle Range and allow you to get a great look down into the gorges and the unique Bungle Bungle domes. From Lake Argyle, helicopter flights can be taken to see the enormity of the Lake but Bungle Bungle Scenic flights also leave from the Lake Argyle Caravan Park. 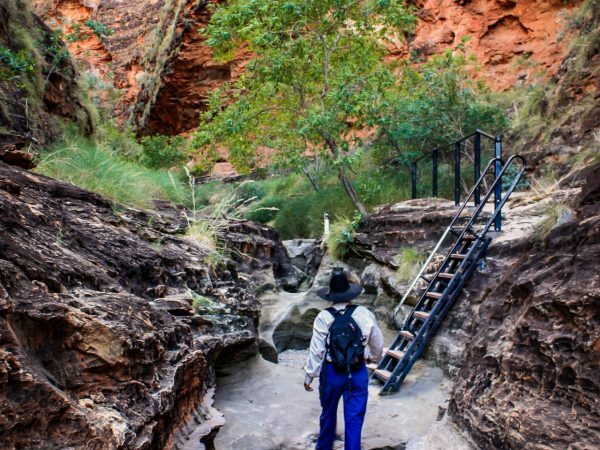 There are a couple of options with these tours, such as the possibility of landing at a secret springs location for a picnic, a private guided walk into the gorges of Purnululu or an extensive tour into the range with an overnight stay. 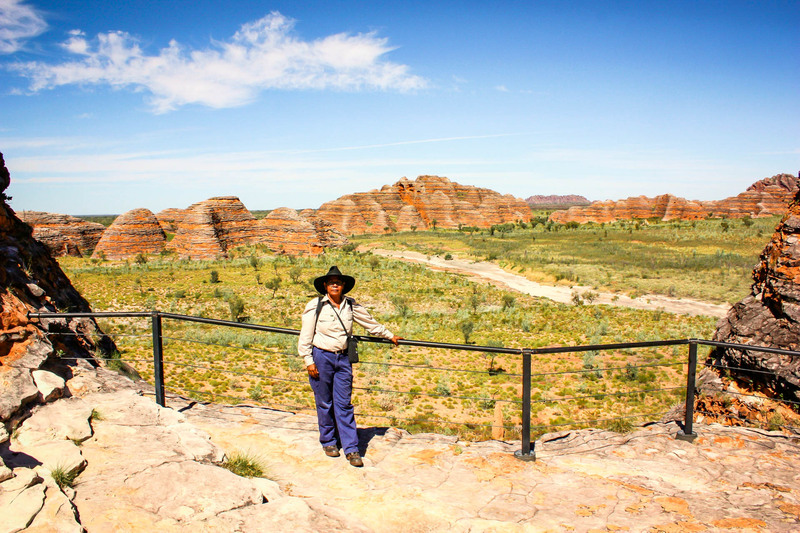 The best thing about this region of the Kimberley is the huge range of options to experience the Bungles. 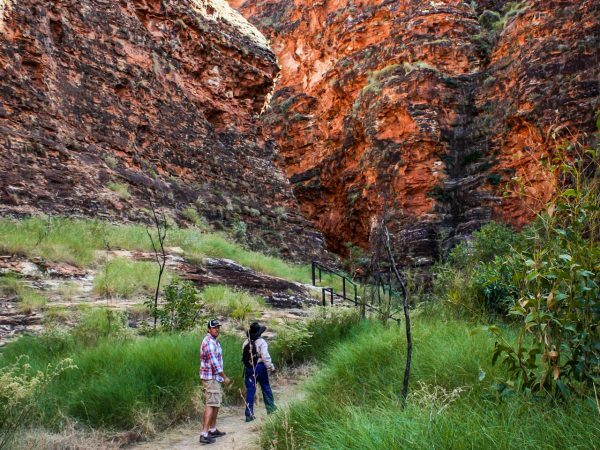 Whether you are in Purnululu National Park or 300km away in Kununurra there is an option for everybody. To truly experience this unique place, it is best to explore the ground as well as the air. We were extremely pleased with the tour and have recommended it to people we have met since. All in all a fantastic day that I will never forget, thanks again to the team at Bungle Bungle Guided Tours.